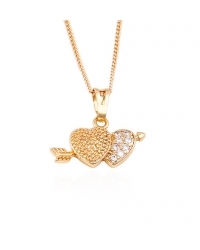 Earrings, bracelets, necklaces, pendants and rings. It's all in here ! 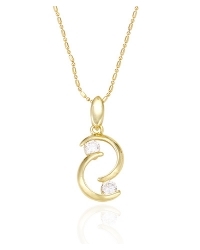 View all our newest items in our collection of genuine 18K gold and rhodium plated jewelry. Always $10. Only at GOLDFOR10. 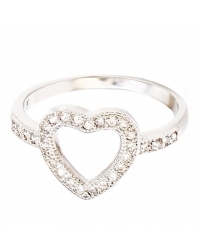 Truly remarkable, this rhodium plated heart ring features dazzling cubic zirconia stones of approximately 0.10 carat each. 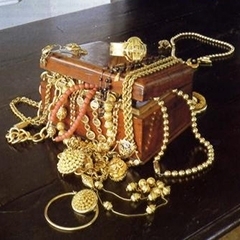 The look of real diamonds for a fraction of the cost. 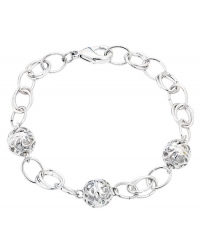 Have your wrist stand out with this stylish white gold plated ball bracelet. 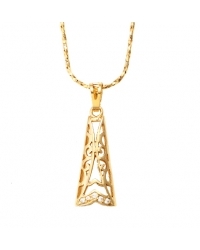 Designed with the modern girl in mind, this piece will take your look to another level. 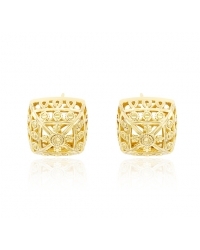 These square 14K gold plated earrings are distinctively high-end and unique in their design. 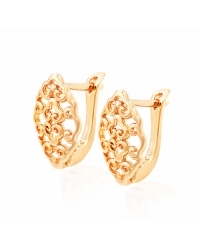 They feature a stunningly carved square shaped facade that is reminiscent of italian craftsmanship. 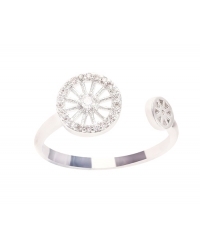 This open ended simulated diamond ring is entirely plated in white gold. 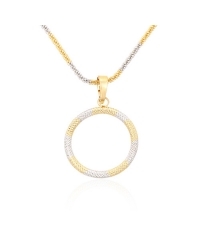 Feminine and fashion forward, it reflects the look of a high end piece of jewelry. Open ended also means that it is adjustable and can go from one finger to the next.